Alex Cosma is 7 years old. 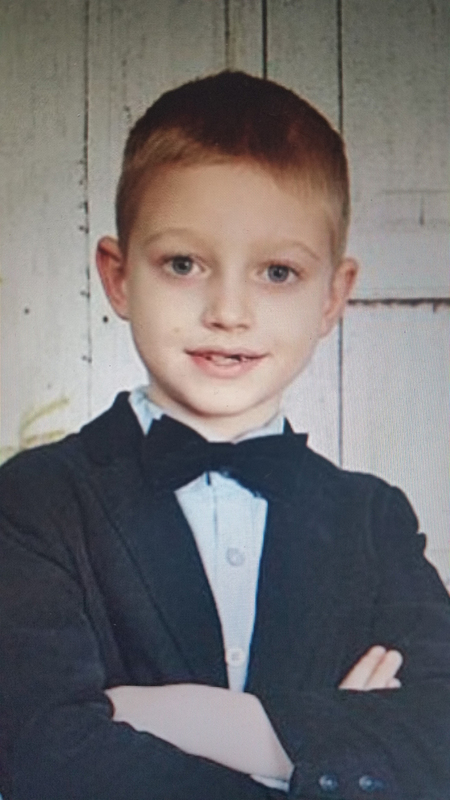 He is a first grade student at Albion Elementary in North Royalton Ohio, USA. Alex plays piano and loves to sing. He began voice lessons in 2017. He studies piano and voice with Olga Druzhinina and in December 2017 he has performed as a Caroler in Nutcracker production at Hannah Theather in Cleveland , Ohio, United States . Recently he performed in the Junior Fortnightly recitals and he participated in the Jr. Music Festival at the Cleveland State University.